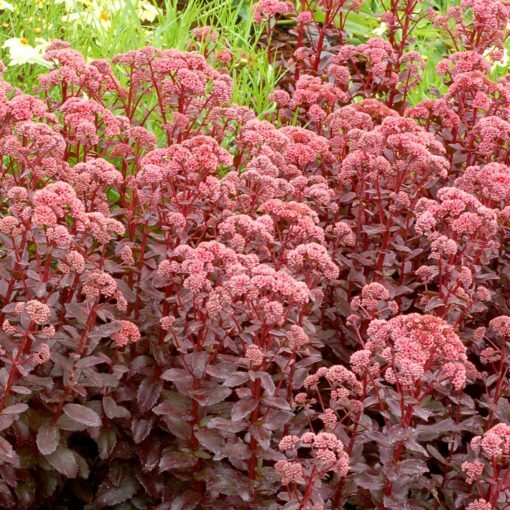 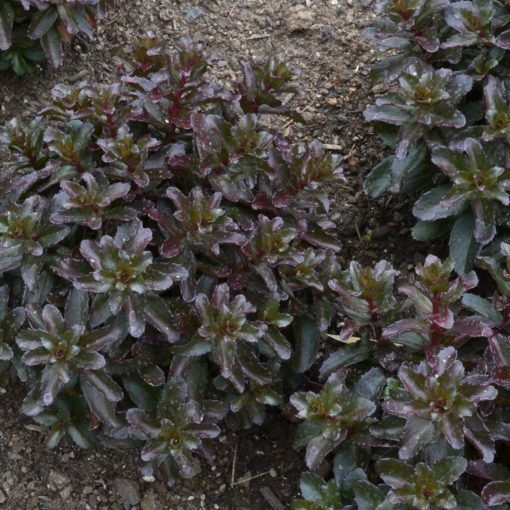 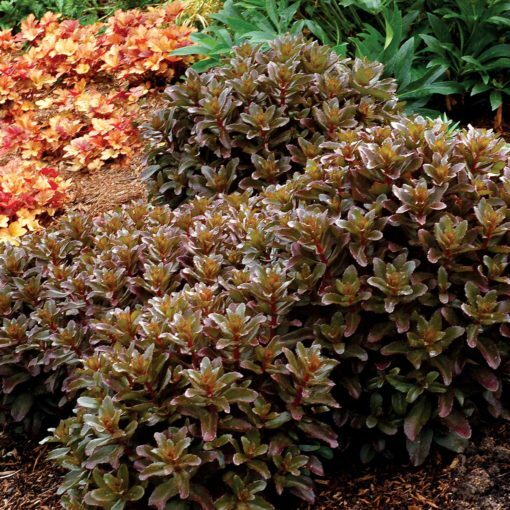 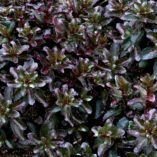 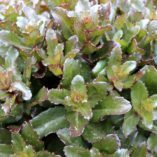 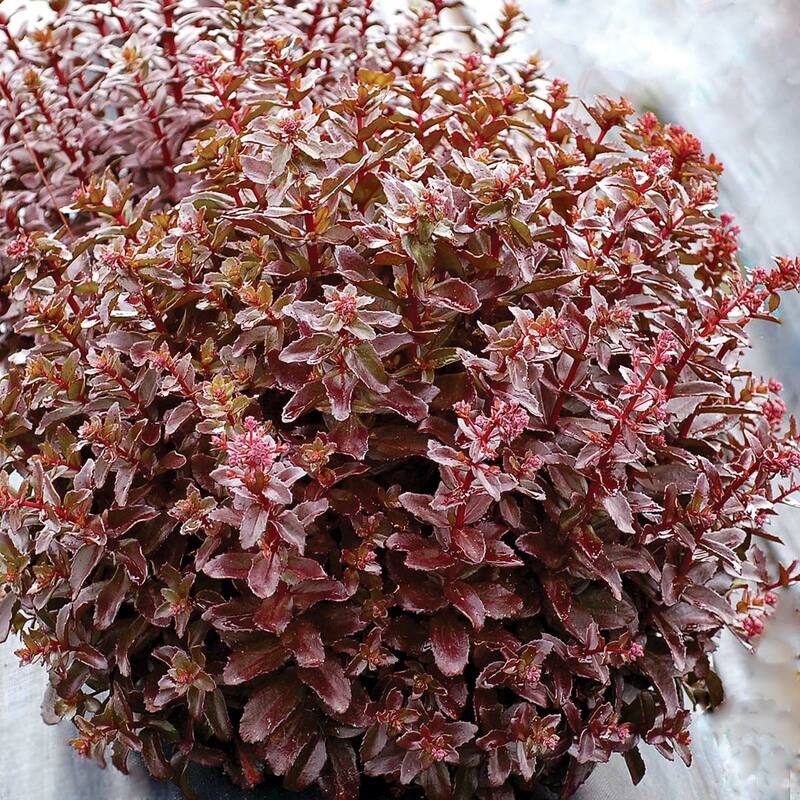 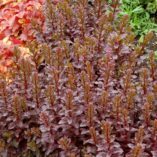 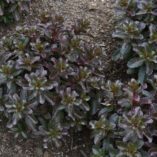 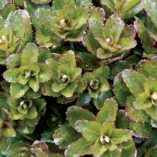 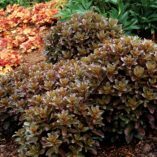 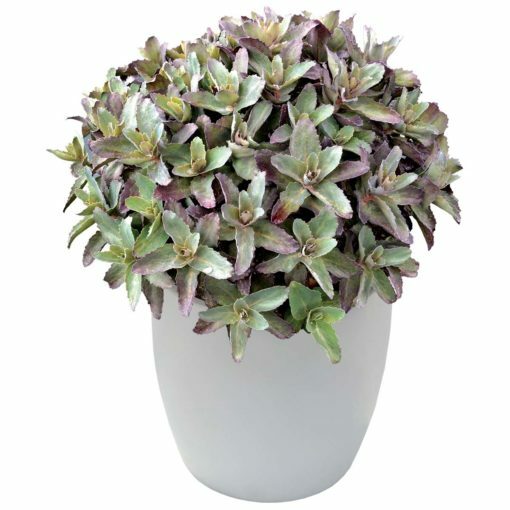 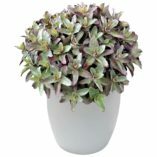 Sedum ‘Orbit Bronze’ | TERRA NOVA® Nurseries, Inc.
A great, round mound of shiny brown. Absolutely unique! 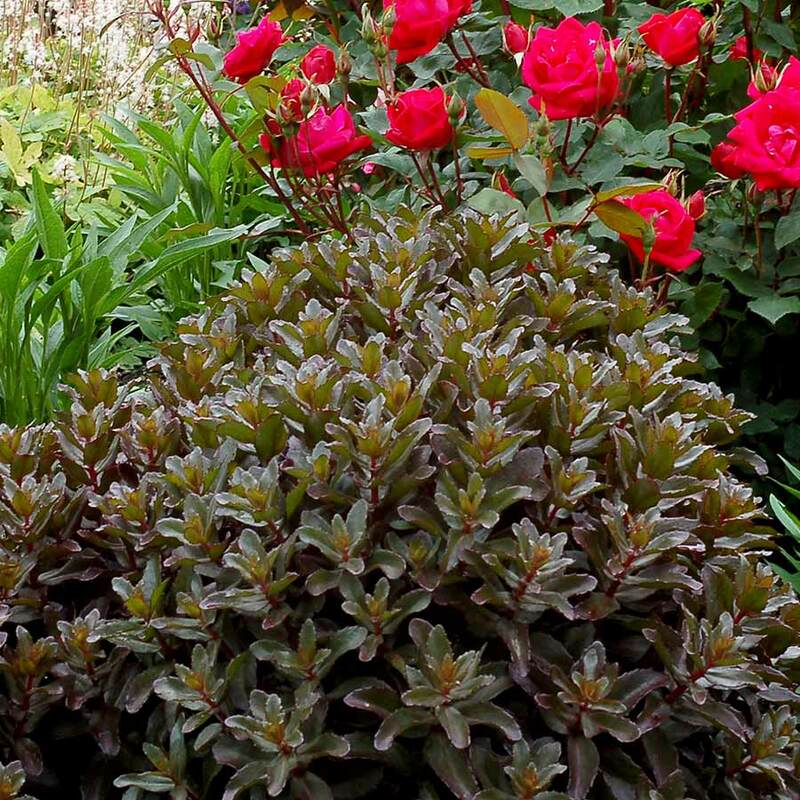 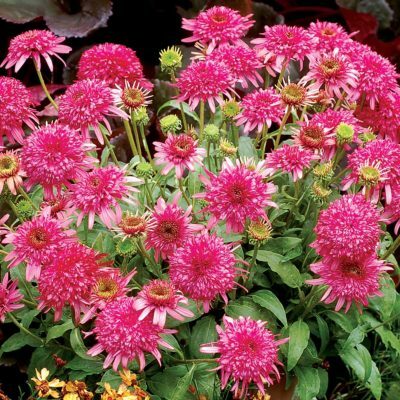 A “topiary” look without the effort, this plant naturally grows into a compact, mound with glossy leaves and cute pink flowers. 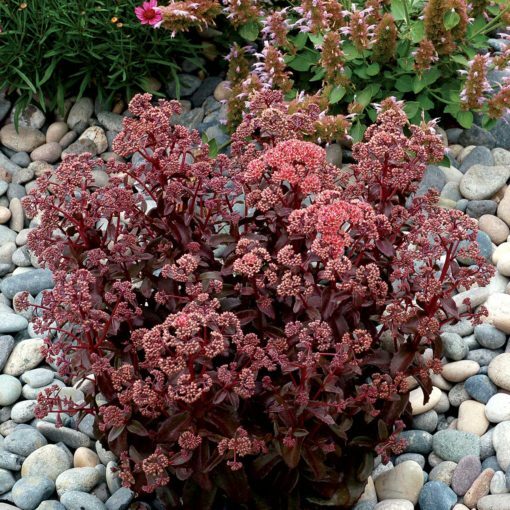 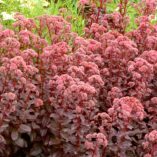 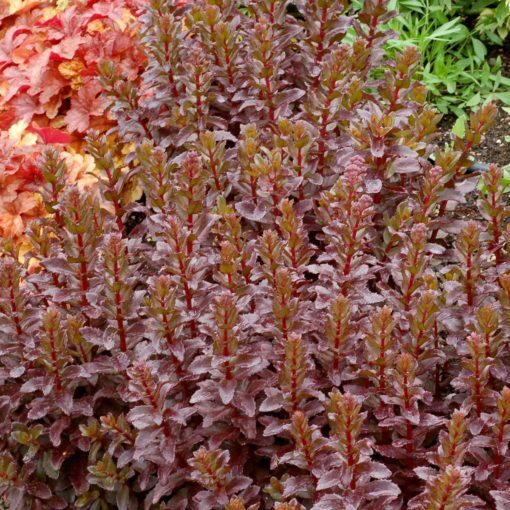 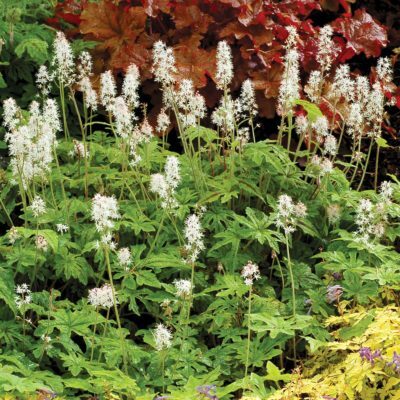 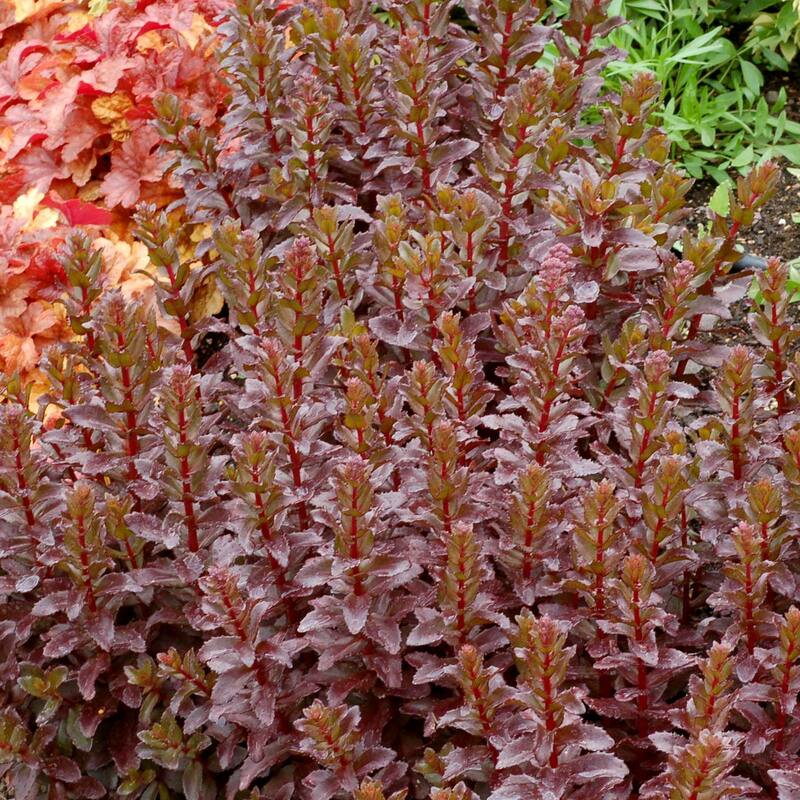 Everything is in scale with this most marvelous, easy to grow Sedum. 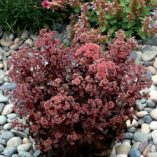 14" / 15" / 15"
First globe shaped Sedum with dark bronze brown foliage. 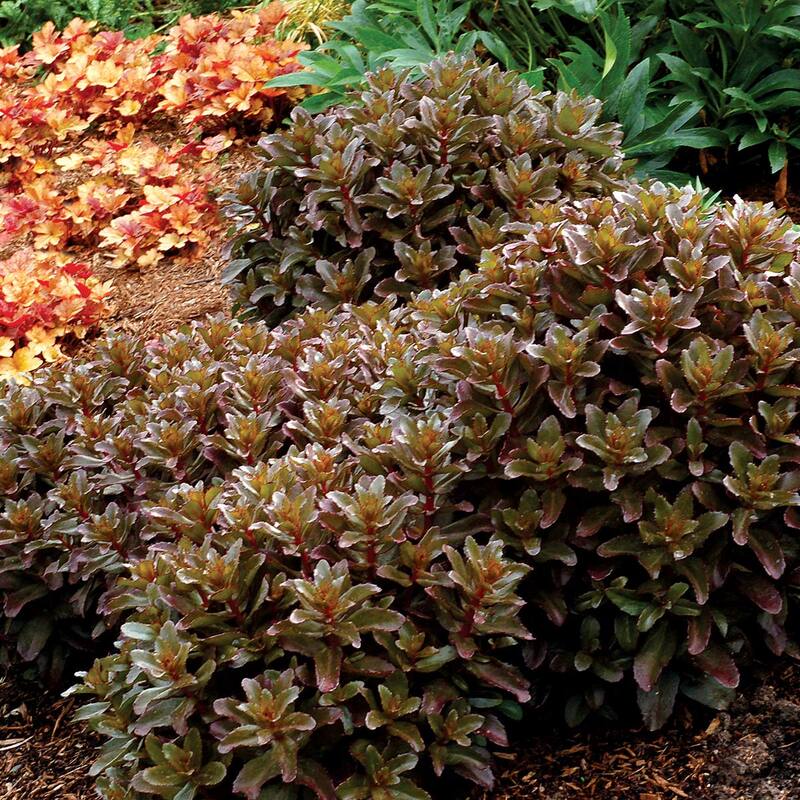 Compact, round, dense habit.